Laura Veirs has sketched out a unique aesthetic territory. Indebted to American folk yet utterly forward-thinking, her catalogue is laced with emotional nuance, with sharp-edge poetry and lush, pastoral arrangements. New album 'The Lookout' is out now on Bella Union, a powerful return that finds the songwriter challenging almost every aspect of her art. This was the first cassette I ever owned. I was a pre-teen when my Dad brought it home for us after a business trip. Like the rest of the world I was enchanted by it. I remember running through the park with 'Billie Jean' blasting out of my boom box. I was jumping off picnic tables with friends to this music. The whole world was! It was pure dopamine, good feelings and suspended thought. I listened to this album on repeat in high school. I wasn’t playing music yet but this album was planting the seed. I aspire to Joni’s brilliance in songwriting so I’m grateful to my brother for exposing me to her when I was just 17. I listened to 'Blue' a few times again before recording my new album 'The Lookout' and was stunned by how the songs hold up with so few props. Joni is an inimitable genius. This is a more recent album that’s been on heavy rotation in our house. Emahoy’s music soothes my soul. It’s both classical and wildly original. It’s like a river or the wind or the sea. I put it on when I’m searching for a feeling of solace or peace. I discovered the Riot Grrrl scene when I was in college in the mid-90s. I wrote a letter to Bikini Kill and their drummer Tobi Vail wrote me back. I got so much mileage out of that letter. (I asked how to start a band and she gave me some encouraging suggestions). I listened to this album with my friends in our apartment and we moshed on my bed. We felt a lot of pent-up feminist rage and this album was the perfect outlet for it. The Riot Grrl scene and accompanying DIY ethic spurred me to start my own all-girl punk band and later to start my own record label. I studied these songs in depth with my headphones on when I was living in Seattle in my mid-20s. I was fascinated by all the interlocking parts and the unusual song structures and was generally mystified and inspired by Kim Gordon. Her performance on 'Kool Thing' is the epitome of cool. Laura Viers' new album 'The Lookout' is out on April 13th. 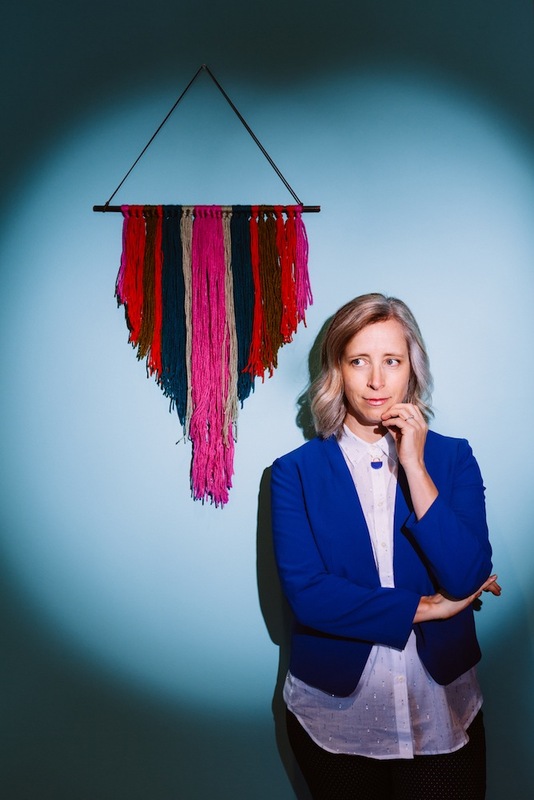 For tickets to the latest Laura Veirs shows click HERE.